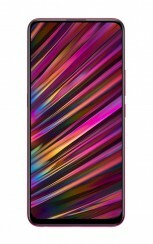 The vivo V15 Pro arrived on February 20 but was immediately shadowed by the Xiaomi Mi 9 launch and the Samsung Galaxy S10 arrival that both happened on the same day. 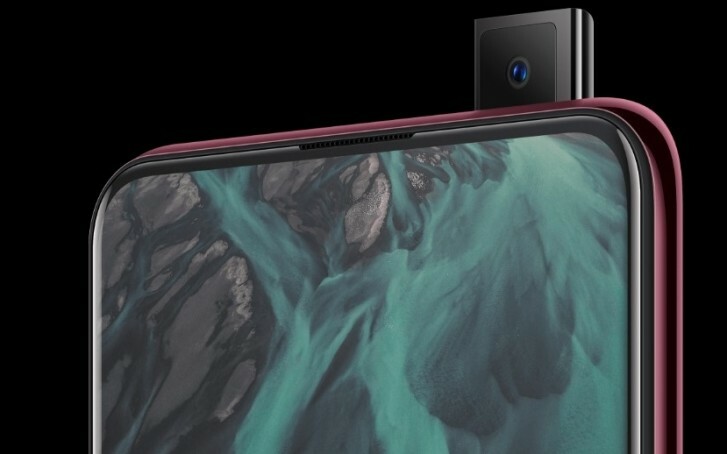 The phone arrived with three cameras, pop-up selfie shooter, and a relatively big display with UD fingerprint scanner. 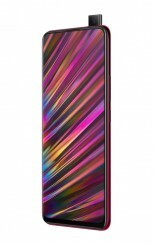 Now, a more affordable version called vivo V15 is available in Thailand, Malaysia, and Cambodia. It lacks the Snapdragon chipset and the 48 MP shooter, but keeps the 32 MP selfie shooter with elevating mechanism. 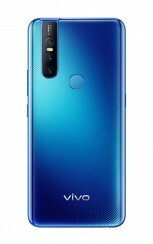 The vivo V15 has a Helio P70 chipset and 6 GB RAM. The screen is now 6.53” LCD with Full HD+ resolution and keeps the tall 19.5:9 ratio. The internal storage is 128 GB, but there is a microSD slot for up to 256 GB more. The new phone ditched the 48 MP shooter and has a regular 12 MP snapper. 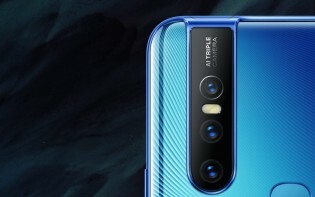 The rest is the same as the vivo V15 Pro - 8 MP secondary shooter and 5 MP depth sensor with respective f/1.8, f/2.2, f/2.4 apertures. Since the phone got bigger, the battery has more capacity as well. It is 4,000 mAh, but still comes with micro USB, which is one of the biggest disappointments in the whole specs sheet. 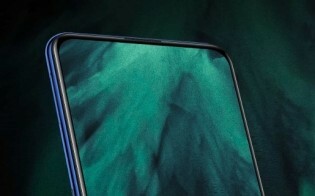 The OS is Funtouch 9, based on Android Pie and the fingerprint is now on the back panel, instead of being under the screen. 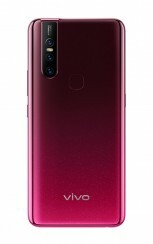 The new device comes in Topaz Blue and Glamour Red which is similar to the Ruby Red variant of vivo V15 Pro. While price in Cambodia or Malaysia is yet to be announced by vivo, you can purchase the device for THB10,999, or about $345/€305. A micro usb, disaspointment? what happend to 2 years ago. Type-c is just a fancy looking usb port with the same transfer speed as a micro usb. so in my opinion i dont see the downside of this. Is that bambam from got7?